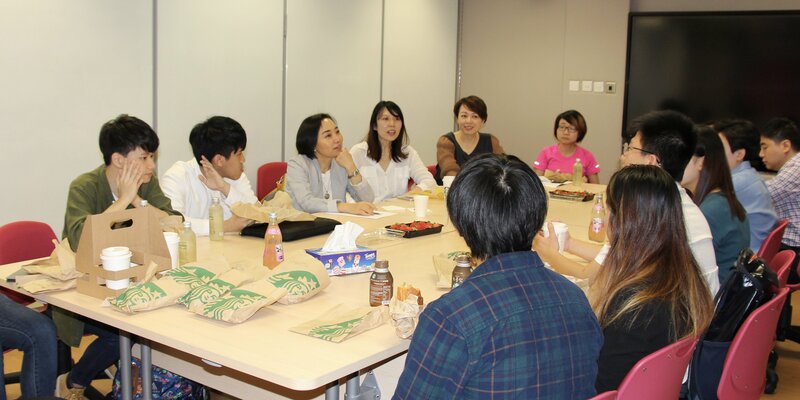 Annual Department Student Consultation was held on 29 March over a casual lunch. Student representatives from all years and concentrations provided their suggestions in various academic areas. 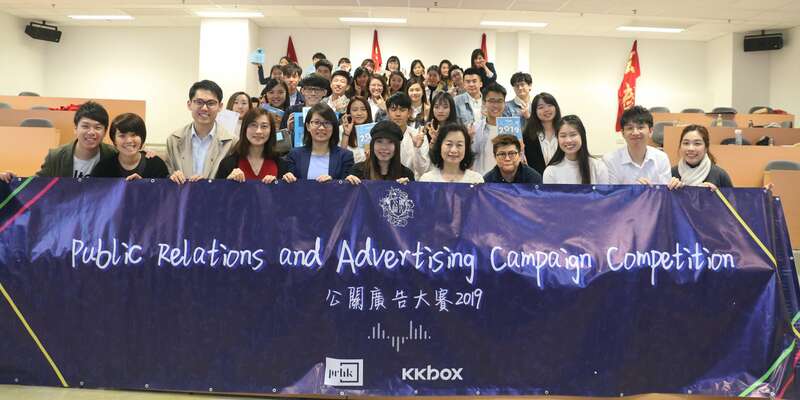 This year Public Relation and Advertising Competition organized by The Young Agency, co-organized by PRHK, was successfully held on 17 March. 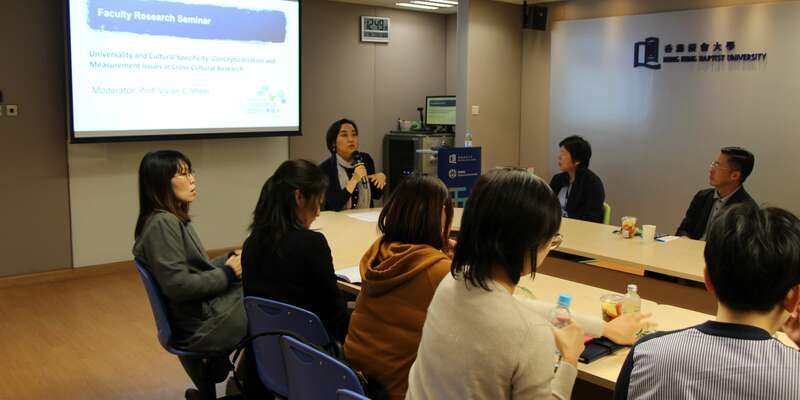 The first COMS Faculty Research Seminar moderated by Department Head Prof. Vivian Sheer was held successfully on 14 March. Over 40 staffs and postgraduate students participated and raised their views on conceptualization and measurement issues in cross-cultural research. 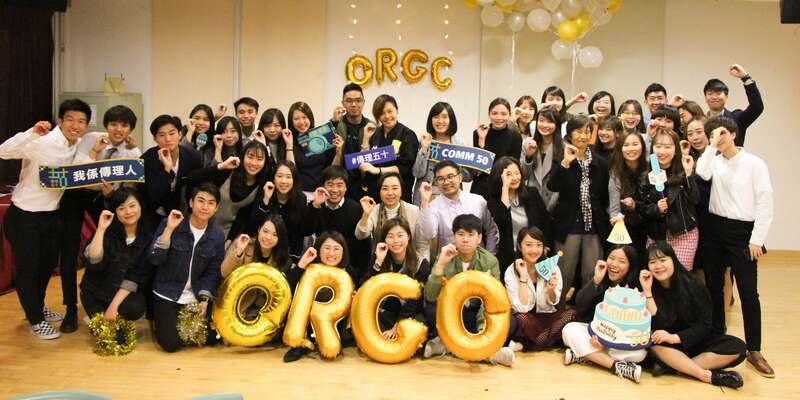 ORGC Reunion Dinner organized by The Young Communication Professionals was held successfully on 1 March. ORGC graduates, professors and Year 4 ORGC students attended the dinner and share their work experiences and unforgettable memories in school. The reunion was filled with loving warmth of COMM family. 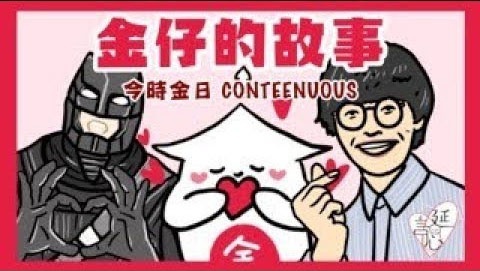 Kenus Wong and Akiko Wong, Year 4 students majoring in Public Relations and Advertising, was the only chosen finalist team from HKBU of Social Innovation Competition (Fundraising Stream) organized by The Community Chest.